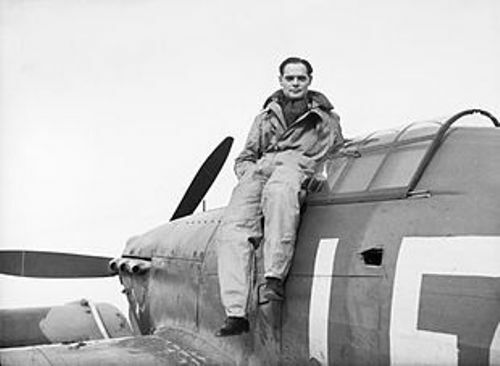 An important figure during the World War 2 is explained on Facts about Douglas Bader. 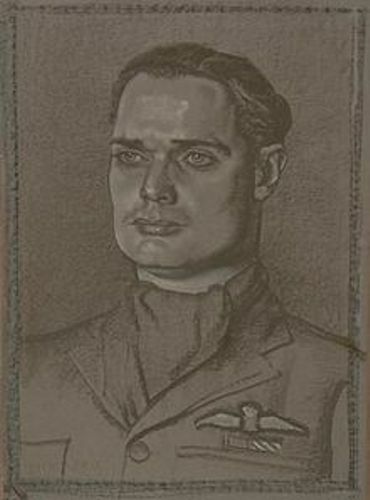 Bader was a flying ace of RAF or royal air force. He was born on 21 February 1910 and died on 5 September 1982. Bader was one of the most celebrated heroes in the battlefield for he had damaged 11 enemy aircraft, 1-shared probable, 6 probables, and 22 aerial victories. 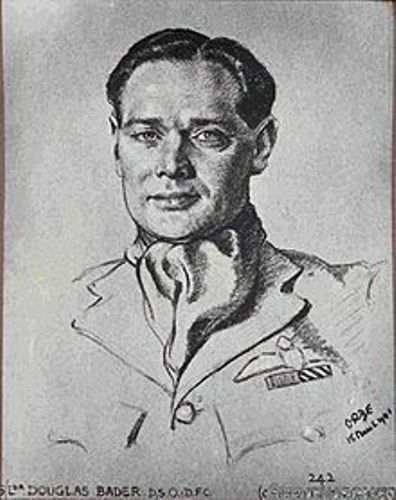 In 1928, Bader became the member of the RAF. In 1930, he was commissioned for the first time. Bader lost both of his legs when he crashed his plane. 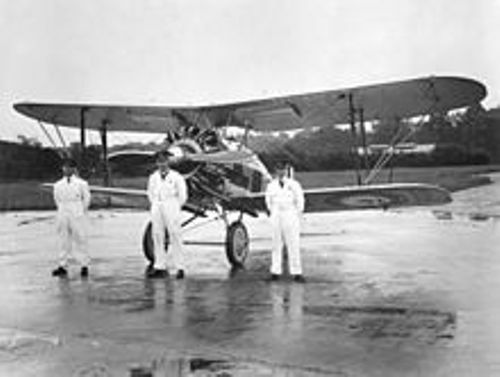 At that time, he did the unsuccessful aerobatics in December 1931. Get facts about Dorothy Parker here. Bader was forced to retire as a pilot due to the medical reason after he lost both of his legs. Even though he was in a matter of life and death during the accident, Bader was capable to recover the health. He wanted to be reactivated again as a pilot. Bader joined RAF again after the World War 2 broke out. Fortunately, RAF accepted his application. Find facts about Dorothea Lange here. In 1940, Bader was involved with the Battle of France where he earned his first victory as a pilot. Bader was captured by the Germans in August 1941. However, he made friend with a notable German fighter ace, Adolf Galland. Bader was sent to Colditz Castle. It was a war camp for the prisoners in the World War 2. Bader tried to escape from the camp several times even though he had lost his legs. The First United States Army finally liberated the prisoners in the camp including Bader in April 1945. Bader pursued his career in the oil industry after he decided to leave the RAF in 1946. Reach for the Sky was the title of a film and a book about Bader’s life released in 1950s. 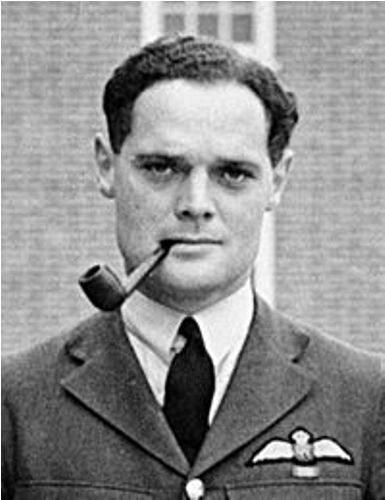 Do you like reading facts about Douglas Bader?